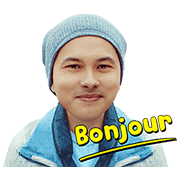 http://www.line-stickers.com/ – Bonjour Nic & Mar Line Sticker | Nic & Mar meet again in Paris. What will happen? Watch the series and talk about it with your friends! 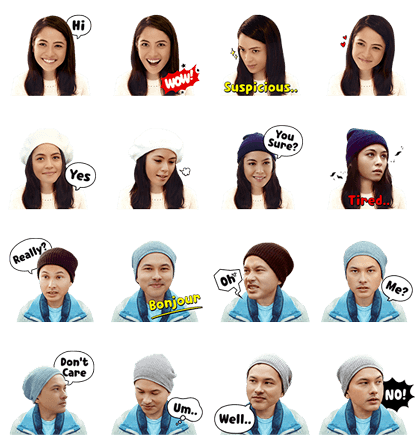 Friend LINE STORYʹs official account to get them. Available till April 30, 2015. Previous post Talking Speed Wagon Stickers!